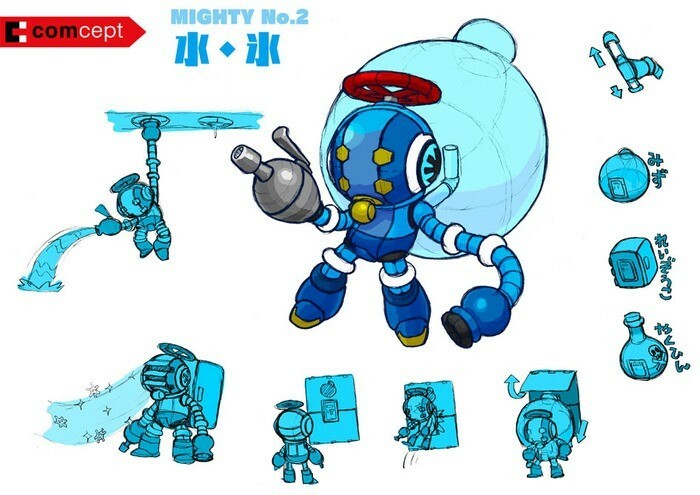 For some or other reason, Capcom seems to been intent on making everybody’s favourite little blue robot a distant memory. 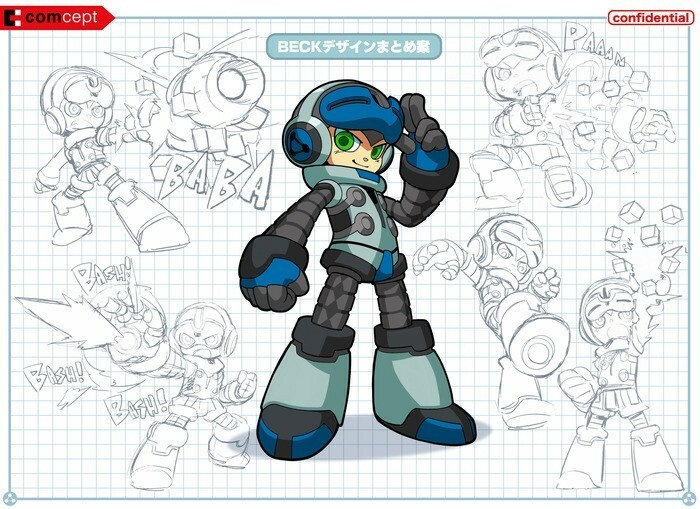 It’s gone and cancelled just about every official Mega Man that’s been announced. It’s one of the likely reasons that series creator Keiji Inafune left the company. 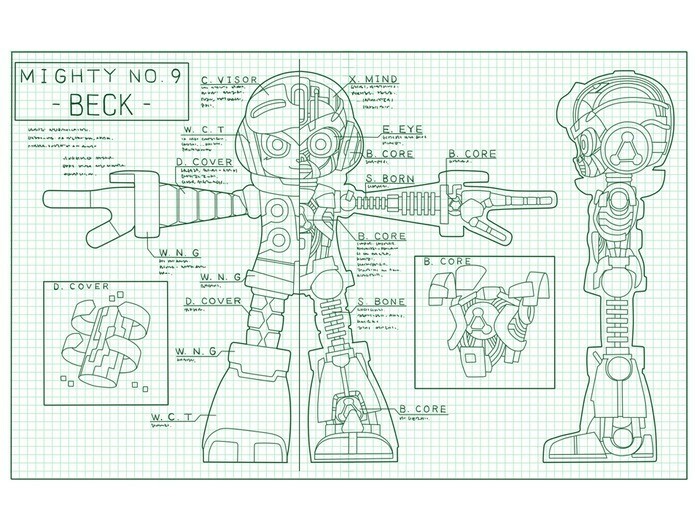 He’s back with his own studio, Comcept – and is now looking for crowdfunding for a game that looks and sounds a heck of a lot like…Mega Man. 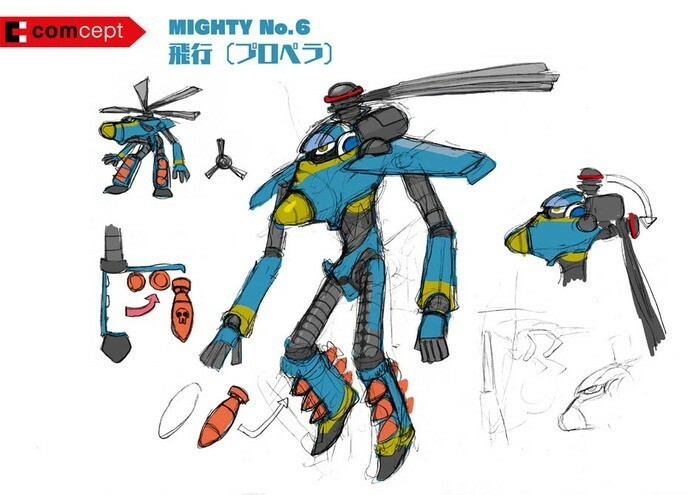 It’s being developed by a team of veteran Mega Man developers along with some fresh talent, including the level designer of the original game as well as Manami Matsumae, who composed the music for the original game – and hey want you to help them. Mostly by throwing money at them. I’ve always been wary of kickstarter and other crowdfunding efforts, but I’ve never been so compelled to throw money at my screen – and it seems that I’m not the only one; in just 2 days, the project has already raised $782,873 of its intended $900 000 goal – and with a month left to go, it looks like The Mighty 9 is something we’ll definitely be seeing on Steam in 2015. Stretch goals include extra levels, a making-of documentary and, should they hit $2.5 million, PS3, Xbox 360 and Wii U versions of the game. Here’s some concept art for your perusal.